Around here, the Midgley name is so strongly associated with incredible food that just hearing that moniker is probably enough to make your mouth water. So, it was to the delight of locals that Michael Midgley decided to expand his culinary empire by opening a food truck. And what can we expect from Midgley’s Public Truck? The same outstanding quality and taste that we’ve come to expect from his restaurant, but in a much more casual setting. 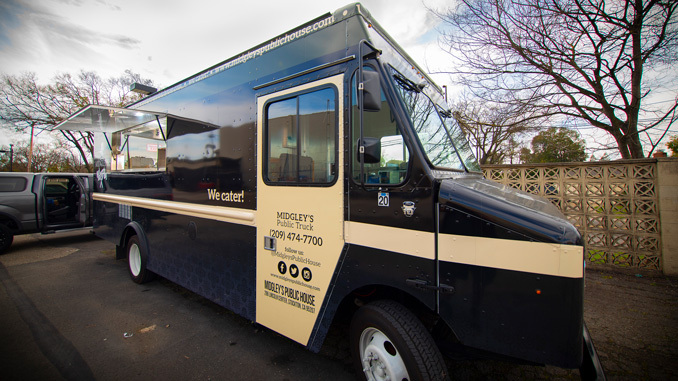 While Midgley’s Public House has always offered catering, Michael and his wife Laci decided to maximize their options and outreach by utilizing a mobile kitchen in the form of a food truck. And by being able to hit the road, they also got an opportunity to help a community in need. Shortly after getting their truck in the fall of 2018, Michael decided to debut it in a truly touching way – he drove the truck, and enough food for 1,000 people, up to Paradise to feed the victims of the devastating Camp Fire. Much like the restaurant, the truck’s menu will rotate about four times a year, and while they’ll feature specials, their staples will always remain. Take, for example, their classic burger. Featuring a juicy hamburger patty topped with their special MPH sauce, and lettuce, tomato slices, and pickles all stacked on a brioche bun, it may just be the highlight of your day. Another option that has the lunchtime crowds lining up is their meatball sandwich. Savor flavorful meatballs smothered in a zesty marinara sauce and covered with melted Monterey Jack cheese, nestled between a ciabatta roll. If you’re feeling extra indulgent, go for a side of truffle fries, and a churro donut for dessert. Keep an eye on their social media to stay apprised of where the truck will be next. 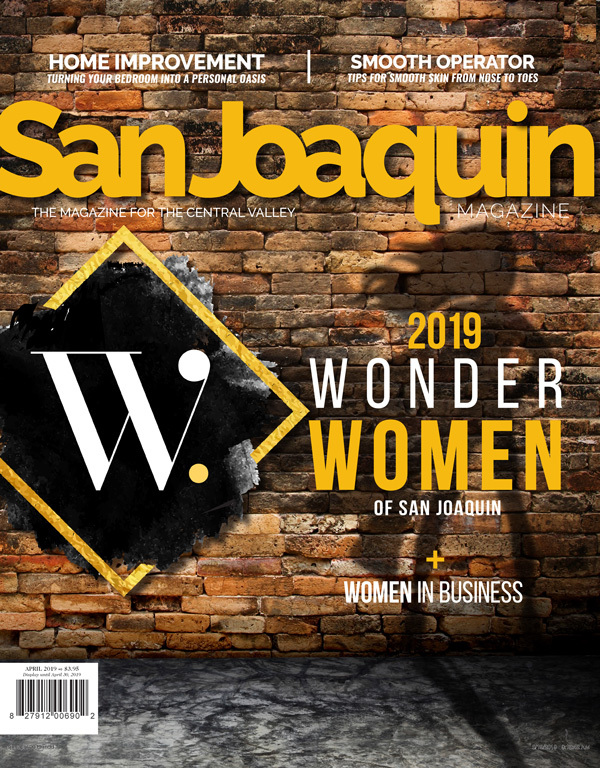 They’ve already booked several public and private events and are hoping to take their feast to several festivals in the spring and summer. Interested in hiring them? Reach out to figure out date availability and pricing. You’re guaranteed a happy crowd when the Midgley’s Public Truck rolls up!